2. 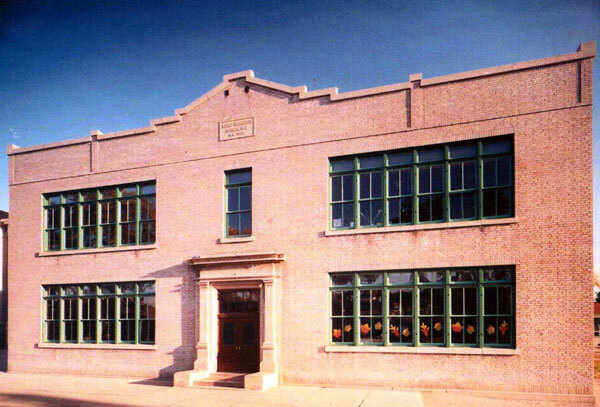 “Riverview School,” Winnipeg School Division, history files, January 1989. 3. “Big additions to schools,” Manitoba Free Press, 30 December 1910, page 18. 4. “School board meets,” [cornerstone] Manitoba Free Press, 27 July 1910. 5. 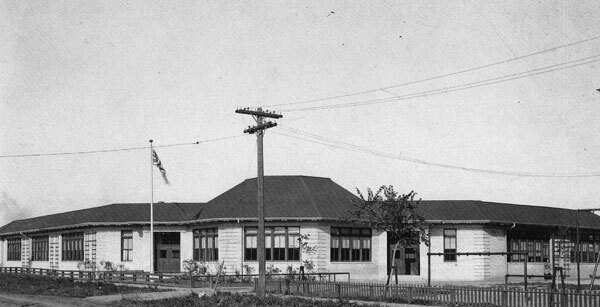 Lord Roberts J. H. School. [Yearbook], Winnipeg, Manitoba, 1929. 6. 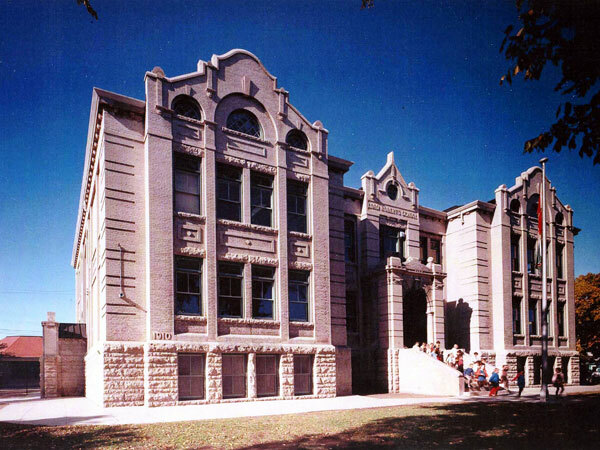 Lord Roberts School. [History], January 1989. Updated 2010. 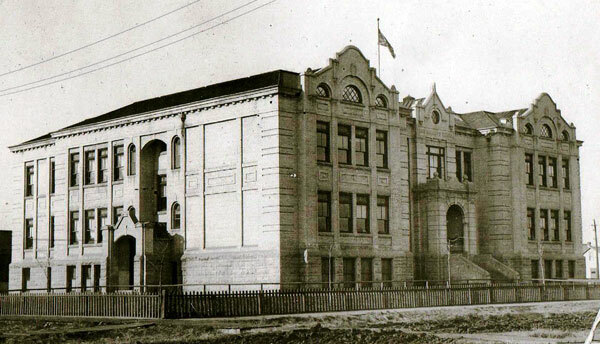 Winnipeg School Division, history files. 7. “School service athletic clubs’ annual concert,” Manitoba Free Press, 12 April 1924. 8. “Youth orchestras,” The Canadian Encyclopedia / The Encyclopedia of Music in Canada. Historica-Dominion, 2011. and Takoski, Leonard T. “A history of the Manitoba Schools’ Orchestra 1923 to 1964.” unpublished MEd thesis, University of Manitoba, 1965. 9. “Daniel McIntyre Trophy 1934-1968,” Andrew M. Rampton, Administrative Assistant, Winnipeg Music Festival, Winnipeg, Manitoba. 10. Lord Roberts School, school history, 1970. 11. “Lord Roberts, pupils honor J. M. Scurfield,” Winnipeg Free Press, 24 June 1955, page 2. 12. “Lord Roberts remembered” by Al Vickery, Winnipeg Free Press, 6 December 1969. 13. Arthur M. Wattis, Lord Roberts School alumnus, 1938-1947. 14. 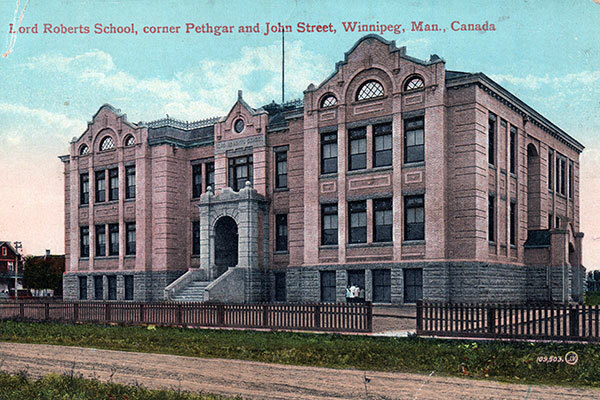 [Schematic] “New eight room school on Beresford Avenue for the Winnipeg Public School Board,” Winnipeg : Department of Education. Annual Report, 1918-19, page 118. 15. Gail Singleton. Lord Roberts School alumna, 1952-1959. 16. William Haywood. Lord Roberts School alumnus, 1946-1949. 17. “Winnipeg schools,” Manitoba Free Press, 14 November 1922. 18. [Photo of Trustee W. W. Jenkins, chairman of the Winnipeg School Board’s Building and Policy committee places the cornerstone for the newly completed Lord Roberts School on Beresford Avenue Friday]. Winnipeg Free Press, 15 November 1969. 19. Official opening of new Lord Roberts School, 21 May 1970, 3:00 PM. 20. Welcome to Lord Roberts Community School 2010-2011, page 8. 21. Kevin Rollason. Family Advocates for Special Needs Students. 22. Recollections of Gail Carruthers, Lord Roberts School alumna, 1923-1933. “Winnipeg schools, No. 25—Lord Roberts,” Manitoba Free Press, 14 November 1922, page 9. “School board tribute to Judge M’Pherson”, Manitoba Free Press, 29 December 1923, page 9. “Norquay rebuilding stymied; trustees to seek reasons,” Winnipeg Free Press, 21 August 1969, page 38. “Hundreds say goodbye to old school,” Winnipeg Free Press, 12 December 1969, page 26. “Tender of the demolition of school buildings,” Winnipeg Free Press, 28 March 1970, page 53. Obituary [Florence Neithercut], Winnipeg Free Press, 13 October 1976, page 59. Obituary [Roberta Mary Neithercut], Winnipeg Free Press, 31 March 1984, page 63. We thank Bobbi Jo Panciera, Linda Wilson, Leslie Macgillivray (Winnipeg School Division), and Gail Carruthers for providing information used here. This page was prepared by Gail Singleton, Gordon Goldsborough, and Nathan Kramer.